John and Danielle Freed are simple people who love to have fun, laugh, and live a life of adventure. 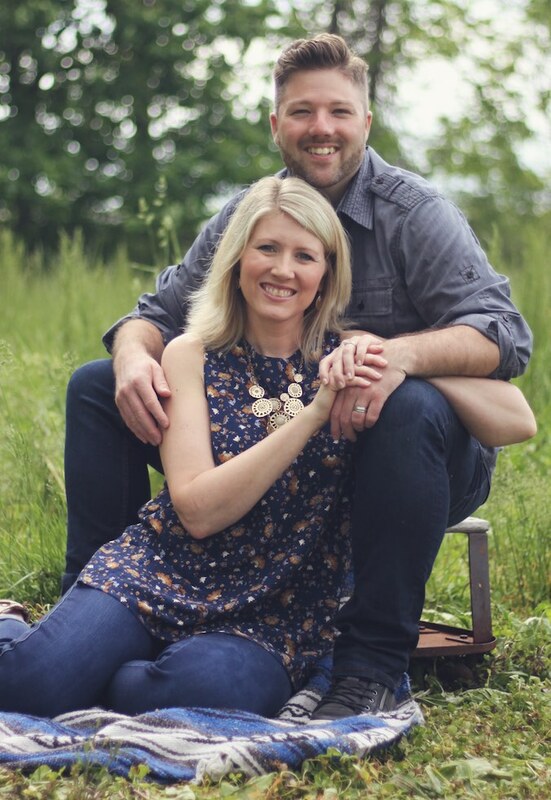 They are co-founders and pastors of Waterline Church in Fishers, Indiana. They love their kiddos, Dean and Dayanna, and their Goldendoodle, Fozzie Freed. John and Danielle are energetic communicators who are excited about seeing lives changed as people find Jesus. John and Danielle are both summer camp kids. They both grew up going to camp, and both found Jesus and their call to be pastors at camp. John and Danielle met at Indiana Wesleyan University and got married and became pastors right after graduating. John is a Midwest boy. He has lived in Michigan, Ohio, Wisconsin and Indiana. John has the unique ability to make scripture come alive and to use humor and passion to inspire life change in people's hearts. John loves playing dodgeball, playing with his kids and taking Danielle on fun dates. Danielle is an Indiana Hoosier. She grew up in the cornfields of central Indiana in a small town called Lapel. She loves people and parties! Danielle has the unique ability to make every event fun and full of laughs! She loves working with families, children and youth! You'll often find her seeking deals at garage sales, on coffee dates with friends or spending quality time with her family and dog.